Terra Sport Cycling was created in 2015 with the purpose of promoting all types of cycling. We also want you to experience for yourself how the Region of Murcia is the perfect destination to practise this amazing sport. Terra Sport Cycling has launched a new package aimed particularly at road and mountain cycling teams, be they amateur or professionals. Our Cycling Pro package provides everything that a cycling team is looking for. We guarantee exclusive accommodation, a unique service of the highest quality, a varied terrain, with little traffic and excellent surfaces, and a reliable climate. With an average temperature of 18 degrees throughout the year and where the sun shines almost every day, Murcia is a cycling paradise. 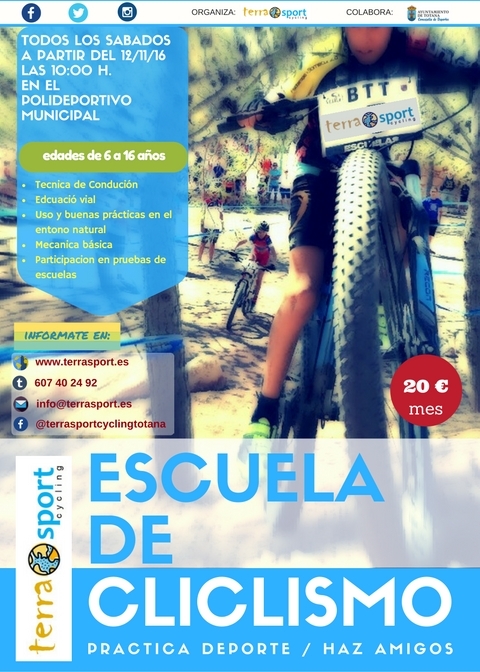 Terra Sport Cycling packages are based in the stunning Regional Park of Sierra Espuña at only 40km from Murcia City. Nearby towns include Totana, Aledo, Alhama de Murcia, Lorca and Mula and in just 20 minutes you will find yourself on the fabulous beaches surrounding the port of Mazarrón in the Costa of Levante. With easy access to the motorway, Autovía A-7, we are only an hour from the international airport at Alicante or 45 minutes from San Javier Airport. 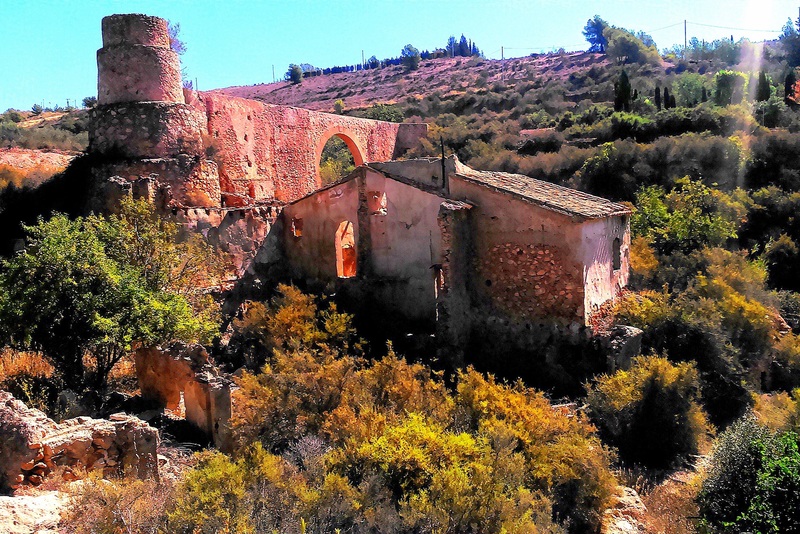 The surrounding region of Murcia offers a wonderful variety of restaurants, accommodation, sporting opportunities, places of cultural and historical interest, as well as lots of fun activities to choose from. 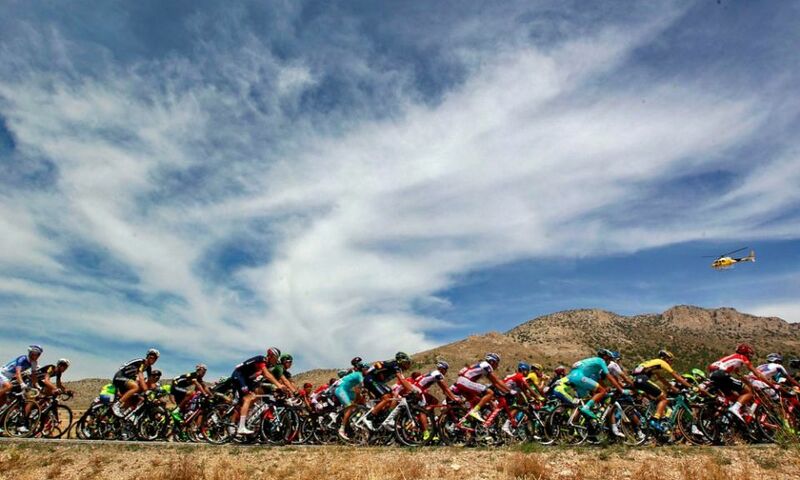 The proximity of this area to various amateur and pro cycling events held in the early months of the year makes it the ideal location for carrying out preseason training and preparation. Travelling time to the events is reduced for cyclists and the supporting technical teams, thus maximising the time available for relaxing and quality of the training sessions. 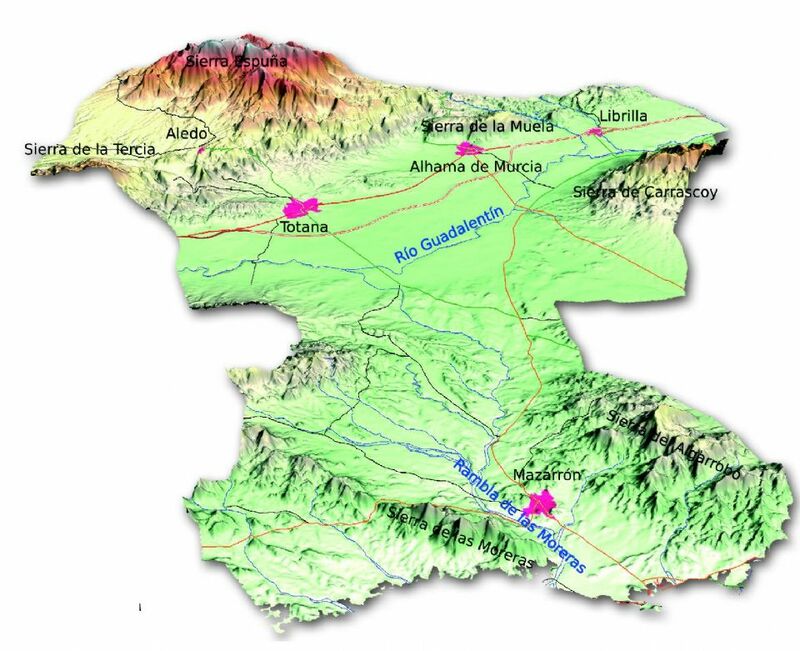 For road cycling, the Regional Park of Sierra Espuña and the Guadalentin Valley guarantee hundreds of kilometres of quiet roads in good condition. This varied terrain provides fantastic opportunities to alternate between different profiles of routes and to train at different levels of intensity. 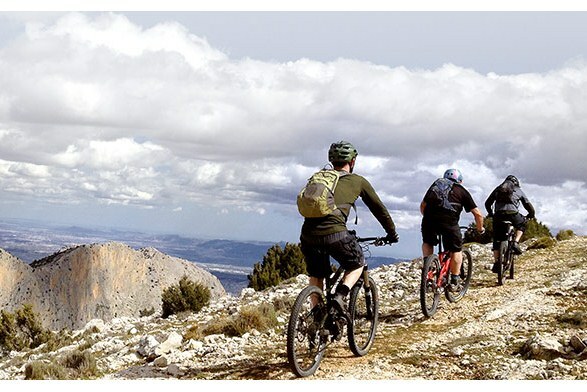 Take on the challenges of steeps climbs at Alto de Collado Bermejo or Alto del Morron, or routes that consist of a constant mix of climbs and descents. Enjoy half mountain routes and rolling along many flat kilometres. We promise you the perfect location to improve or fine tune your cycling skills and stamina and confirm your love of this sport. 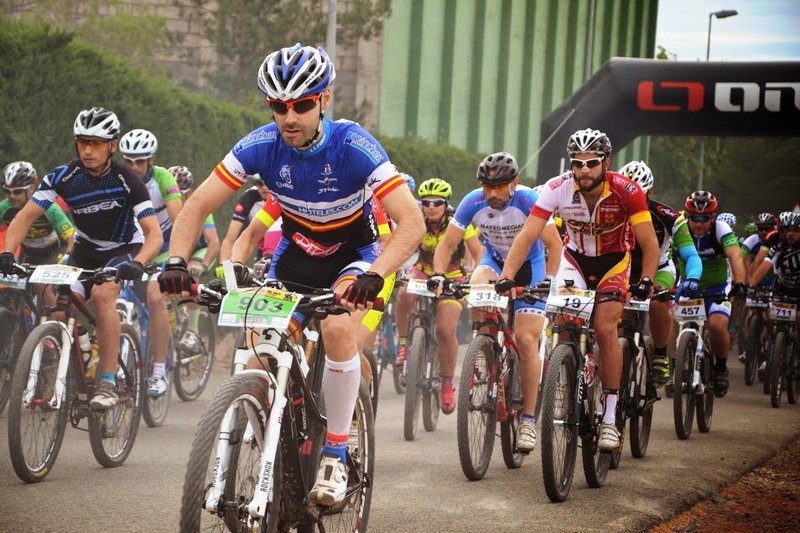 It is no wonder that that this region has enjoyed a long tradition of cycling and has become internationally renowned as an ideal destination for cycling.